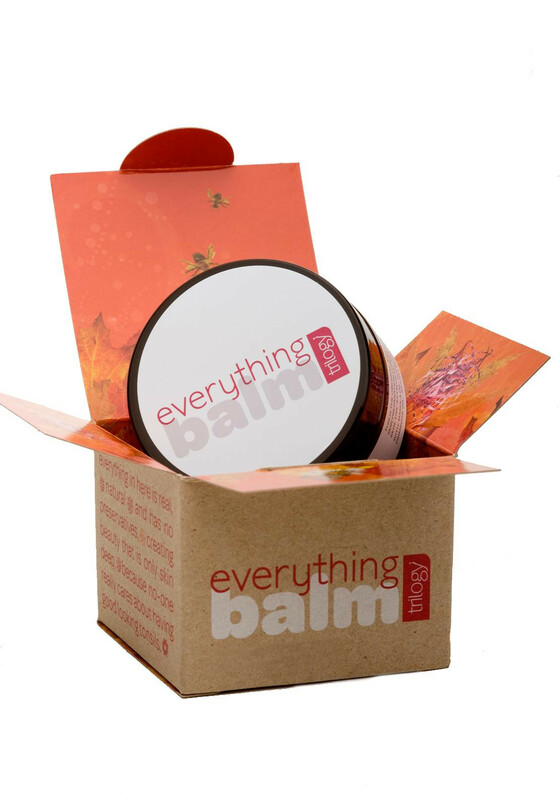 Soothe, soften and condition skin anywhere on the face or body with this multi-tasking, Trilogy Everything Balm. It is perfect for travel. Combining antioxidant-rich Certified Organic Marula Oil and Certified Organic Rosehip Oil, both revered for their skin healing and preservative properties, as well as Jojoba, Olive, Honey and Vitamin E to deeply nourish your skin. Softens dry elbows, knees, hands and feet; provides pure and natural skin care for baby and makes dry lips delicious again.